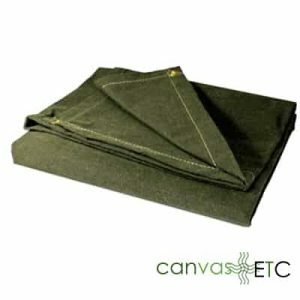 Canvas Tarps | Many Weights & Sizes | Wholesale Pricing | Canvas ETC . Canvas Etc. has a noted history and highly regarded reputation for producing the highest quality canvas tarps in the market today. Federal and state agencies have looked to us as a constant and consistent producer of the best canvas tarps, as they know that our supply-side and massively stocked inventory of canvas fabric will ensure that they have a known and trusted material provider. 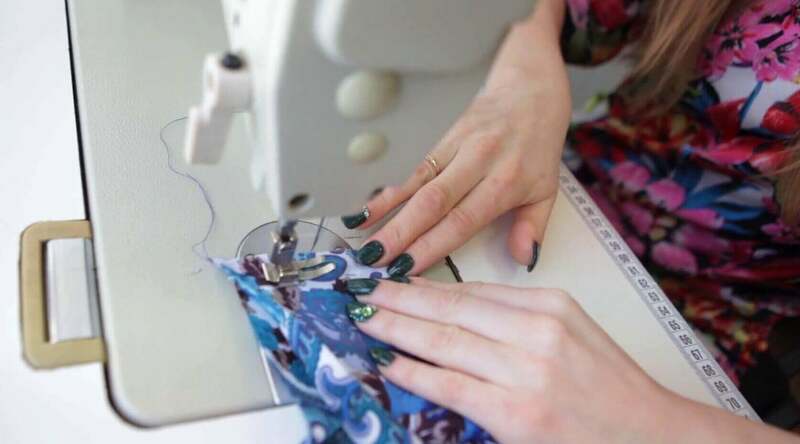 Our tarps of canvas fabric have been widely used throughout a varied list of business sectors, such as: construction, manufacturing, landscaping, trucking and logistics, farmers and painters! They are made with duck filled cotton canvas fabric., and are the ideal weight and thickness to ensure that they are highly resistant to abrasions. Even in the harshest of weather conditions, they hold up and work exceptionally well. Canvas tarps were a critical component to those that were pioneers in the early 1800’s. Not just pioneers, buy those individuals living in the mountains and the early settlers of the Western United States knew all too well the value and the protective qualities entrusted in heavy duty canvas tarps. Often used as wagon covers and even temporary shelters, they were ideally suited to provide protection from the elements during travelling and while providing housing. They were simply a must-have for the early settlers, as they relied on them for protection from the wind, rain, sun and snow. Although we live in more permanent and adequately structured housing today, heavy duty cotton tarps are still just as valuable. They can offer the same protection and cover of valuable assets and equipment just as they did more than 200 years ago! Car covers, machinery and tools covers, and even smaller, temporary tents and tipis are but a few of the many end-uses for today’s heavy duty canvas tarps. For more than two centuries, canvas has been a “go-to” and chosen chosen durable material due to its strength and resilient properties. Canvas tarps – made from tightly woven cotton threads – are quite tear resistant, and have appreciable water resistant qualities as well. Being naturally waterproof as the weave prevents water (rain) from penetrating down and through the canvas, today’s canvas tarps often have an added wax additive applied making it even more water repellent than its previous capacity. As cotton allows for the material to “breathe,” which diminishes the amount of heat trapped inside on severely warm days, and in turn, less water condensation from a morning’s dew. A waterproof canvas fabric material works exceptionally well for practical and decorative purposes/ applications. 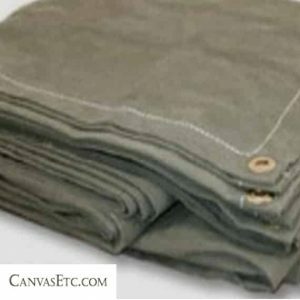 While some canvas tarps are left in their natural and slightly tan color, some canvas tarps were dyed olive green and these are the ones often used for military purposes and in such applications and end-uses as jeep covers and wartime tents. All in all, when you need a non-permanent protective cover, consider a heavy duty canvas tarp to ensure the security of your assets. Of you would like to see all of our heavy duty tarps, and the other options, please click thru here.